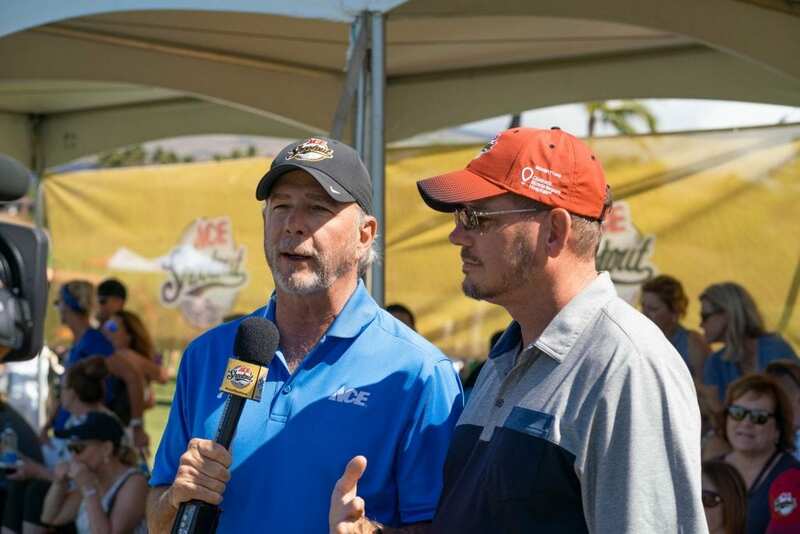 What 2019 Ace Shootout Host Bill Engvall has to say About the Event This Year – Ace Hardware Corp.
Bill Engvall recently hosted the 2019 Ace Shootout benefiting Children’s Miracle Network Hospitals. Well what another wonderful experience being a part of the CMN Hospitals/Ace Shootout. Personally the greatest part of the Shootout is meeting the Ambassadors for CMN Hospitals. These kids are just great and so much fun to hang out with. I have toured many children’s hospitals and have met many children. I think Mark Bulger summed it up best when he said “these kids are the tough ones”. I think the thing I love the most about being a part of this team is that nobody gives up. We are all on the same team and all have the same goal. 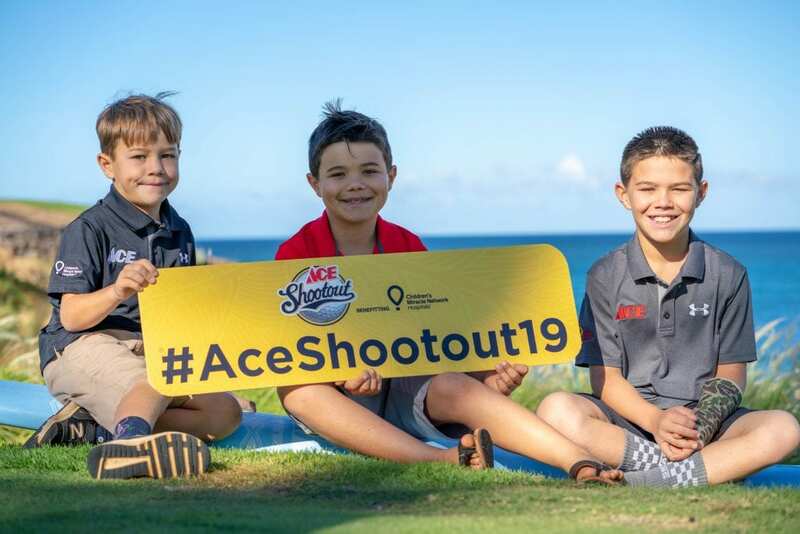 I decided to become a part of the CMN Hospitals/Ace Shootout because I want to be a part of something that has a proven track record and is doing something great for the kids. My favorite moment of the entire event is listening to the sports celebrities talking about their sports and the struggles that they faced and seeing them interact with the kids. I hope that I can come back every year and see old friends and make some new ones. Bill Engvall is a Grammy®-nominated, multi-platinum artist and one of the top comedians in the country. He was a finalist on “Dancing with the Stars.” He also starred in and was executive producer of “The Bill Engvall Show. He was part of the Blue Collar Comedy Tour and the Blue Collar TV show. Previous post: What Bret Saberhagen has to say About the 2019 Ace Shootout.